The transaction will bring Broadcast Solutions, headquartered in Singapore with offices in India, UAE and the UK, into NEP’s Worldwide Network. Broadcast Solutions has been providing broadcast services for 16 years, covering broadcast projects for a range of high profile clients and events across a wide variety of sports including, cricket, golf, field hockey, football, tennis and kabaddi. Following the acquisition, Broadcast Solutions will operate as NEP Broadcast Solutions under the leadership of Saeed Izadi and will continue to be headquartered out of Singapore. The acquisition of Broadcast Solutions will make NEP a leading worldwide provider of outside broadcast flypacks. “Broadcast Solutions has an exceptional reputation for service in the Asian and Indian markets, regions that remain key strategic priorities for NEP. This acquisition puts us in the leading position in these markets and enriches our global depth of resources, ensuring we have the best facilities and a highly experienced staff that can cover any project, anywhere in the world. 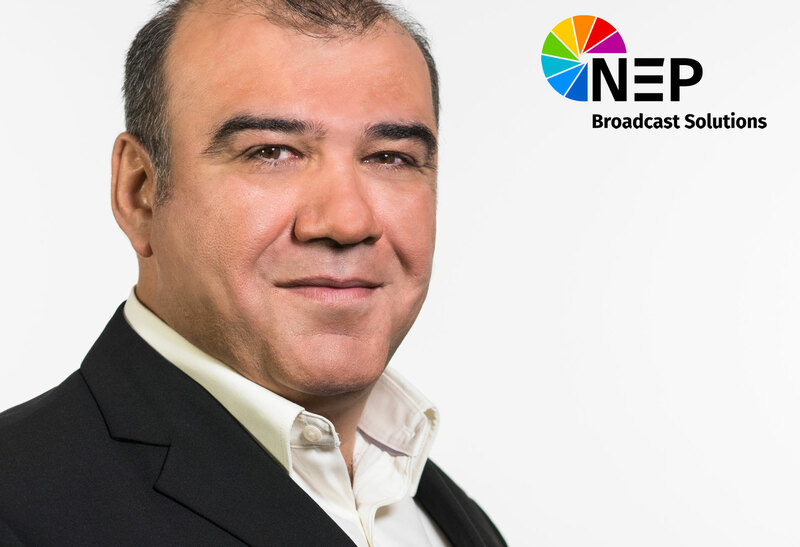 The entire Broadcast Solutions team shares our commitment to superior client service and innovation, and I am very pleased to welcome Saeed Izadi and his team into the NEP Worldwide Network as we continue to expand our international broadcast services business.” said Kevin Rabbitt, CEO, NEP Group.